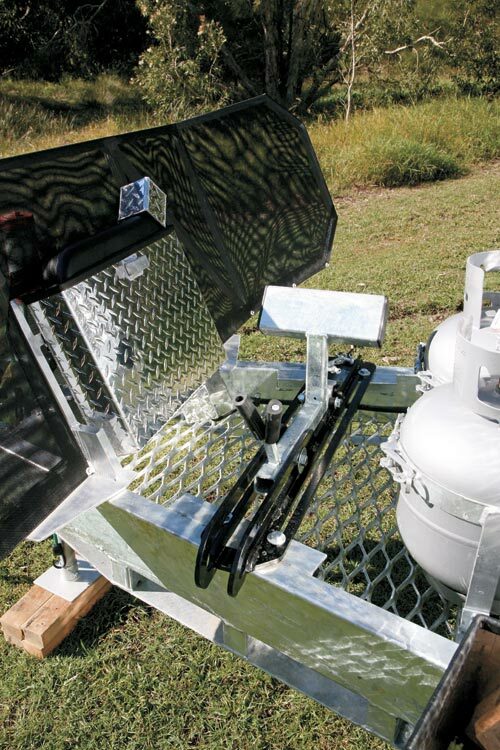 What Fuel Is Best For My RV Or Caravan Appliances? 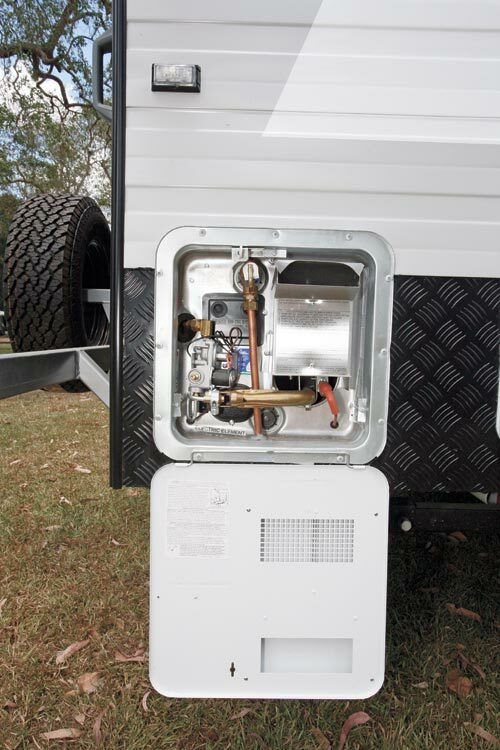 In any RV, be it a caravan, motorhome, camper trailer or even a tent, there are three main sources of energy for cooking and heating (apart from mains electricity): liquid propane gas (LPG), diesel and methylated spirits. LPG is the most common, but diesel – a relative newcomer that is gaining ground – and methylated spirits are now in use. As you might imagine, each has their advantages and disadvantages. Methylated spirits (otherwise known as denatured alcohol) is, these days, used only for cooktops – most commonly a Dometic Origo two-burner cooktop, which is ideal when a basic installation without any gas pipework is required. Both burners are filled individually, and there’s no common fuel tank. The advantage of a metho cooktop is that it’s self-contained with a fuel that is relatively easy to carry and readily obtainable. 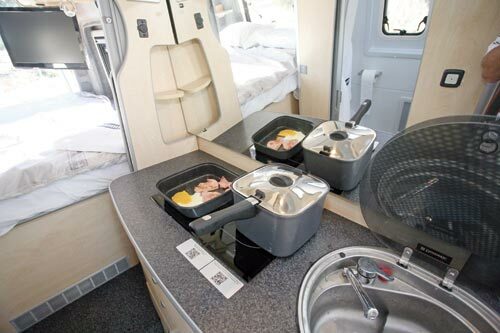 That makes it ideal for small campervans or tent camping. The disadvantage is a lower calorific value (heating effect) than either LPG or diesel, which means slower cooking times. Diesel is the relative newcomer in the cooking and heating fields and first made its entrance into the Australian market in the form of a Webasto space heater. It was very effective and gave RV travellers a whole new insight into cooler climate travel. Dometic followed a few years later with its Eberspacher heater and then Webasto made the move into the cooker market with the Diesel Cooker X 100. Webasto, Eberspacher and Truma also manufacture combined space heater and hot water units. 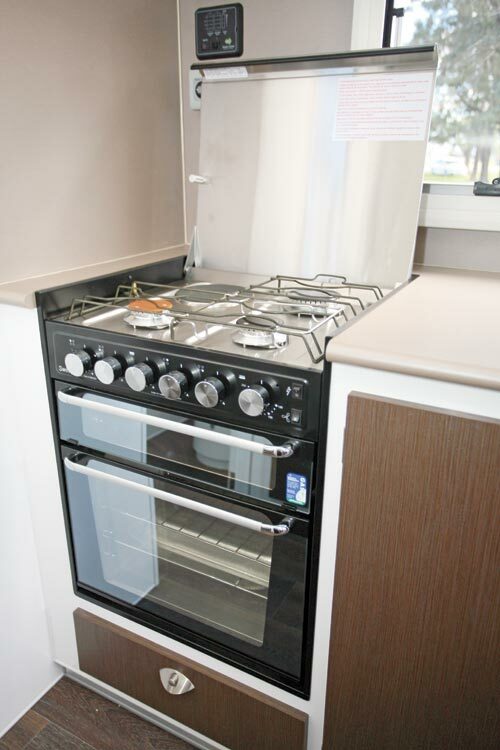 An advantage of diesel-fired appliances is that only one source of fuel is needed, at least in diesel engine motorhomes, and no space for gas cylinders is required. For caravans, a small diesel tank is needed but it takes up less space than a gas cylinder. Another plus is that water heaters and air heaters can be used in moving vehicles, which is great if hot water is required on arrival, or if it’s very cold! 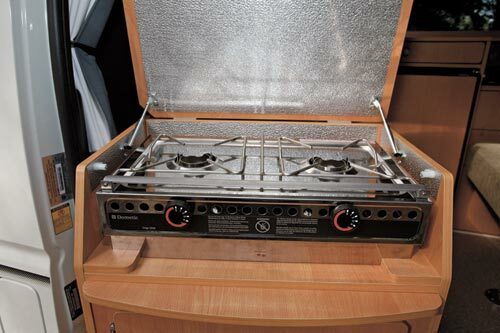 Although the space heaters work quite well, diesel-fired cooktops are more restricted than their LPG counterparts. The Webasto unit only has two hot plates (no grill or oven) and one is really a simmer plate, so there’s a much longer warm-up time than the instant heat of LPG. In short, for the culinary types, a whole new approach to dinner time is needed. Webasto says its cooktop uses between 0.09-0.19L/hour. LPG is the time-honoured energy supply used for cooktops/grills/ovens, barbecues, water heaters, air heaters and three-way fridges. There are no doubts about the instant nature of gas-fired appliances (except in the case of fridges) nor the calorific value of LPG. 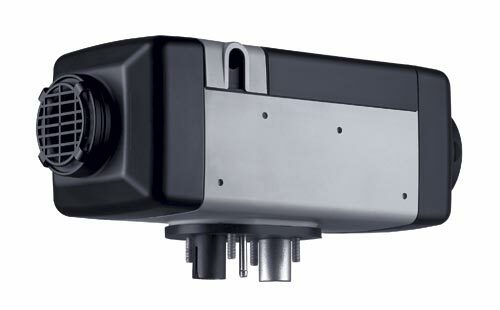 There is also the flexibility of the fuel supply being able to be used in a number of devices. But it does require a certified installation of pipework, fittings and appliances. And it is, potentially, one of the most dangerous of any of the fuels, including electricity. SO WHAT'S THE BEST FUEL? So what’s the best fuel to use in an RV? For many travellers, it’s going to be LPG but that does depend on how you travel. 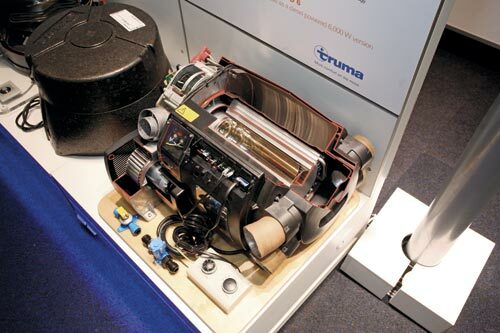 For instance, Trakka only installs a diesel system with a 12V fridge in its Remote Pack-fitted motorhomes. That not only reduces the fuel storage requirements, such as LPG cylinders, but also extends the amount of time you can spend away from civilisation. Methylated spirits can be used in certain circumstances but, for many, I reckon it’s going to be a mixture.